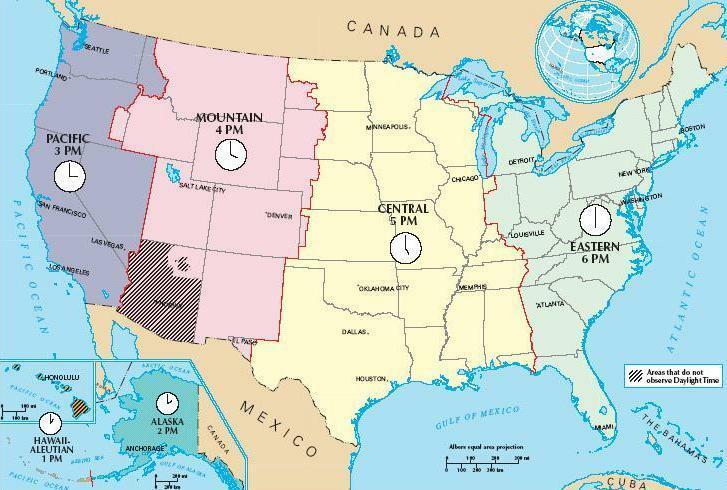 The following is a listing of cities and towns in each of the U.S. time zones shown below. This sampling of U.S. communities includes both large and small towns from each of the 50 states. Be sure and visit our extensive collections of unusual, bizarre or humorous place names, Christmas' town names, Valentine's place names, Halloween place names, and automotive place names.